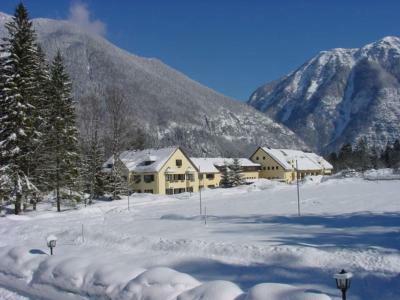 Lock in a great price for Austrian Sports Resort, BSFZ Obertraun – rated 8.3 by recent guests! 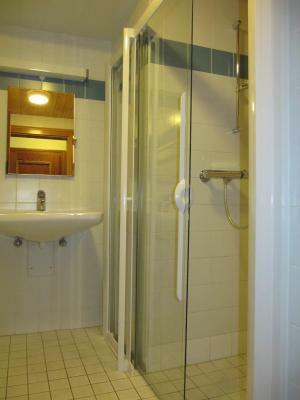 The location is fantastic and the staff are friendly and helpful. 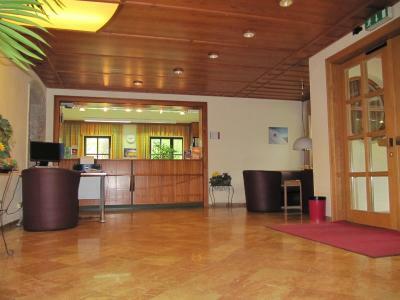 Only the reception staff speak English well however. 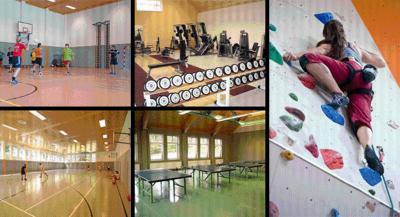 The facilities were sparkling clean and the sporting equipment exceptional. the beds were comfortable. 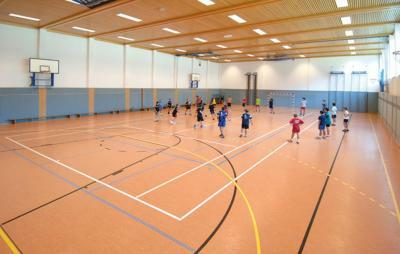 the indoor basketball court and the tennis court were great. 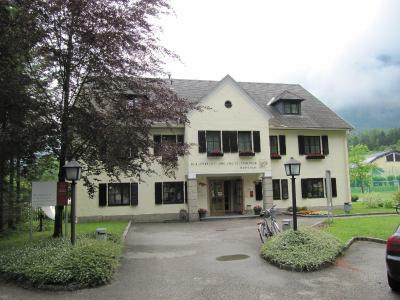 The hotel surpassed our expectations: clean spacious suite (in the building called Dachstein) with rather new facilities and great view, nice hotel area next to the mountains. 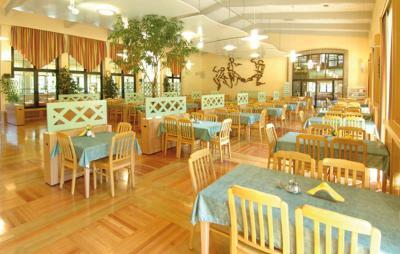 The breakfast was ok, besides you can have supper for 13 EUR per person. 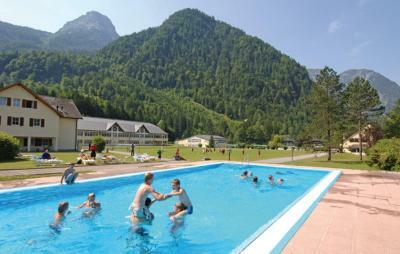 The place is very nice, with perfect view of the mountains. near the bus stop so no hassle going around. the food is good. Nice place. Rich breakfast. Hotel between Hallstadt, funicular to Obertraun view points and train station. So you can walk everywhere, in case if walk about 5km it is not problem for you. Staying with the sports students, breakfast was nice. 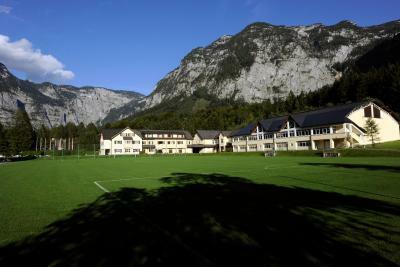 The whole place surrounded by mountain. There is a bus station in front the resort. Comfortable place to stay. The view outside is stunning. Recommend! The staff was incredibly friendly, some of the kindest people I’ve ever met at a reception desk. 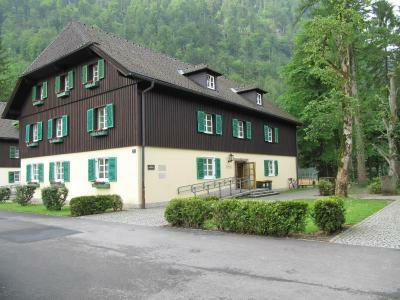 The hotel is situated right in the middle of fairy-tailesque scenery, with easily rentable bikes to ride all around and to get into Hallstatt in 10 minutes. Breakfast was amazing and buffet style. Loved everything about this place. 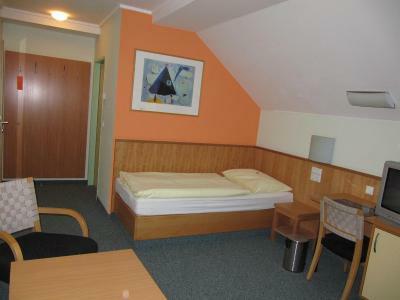 Much cheaper than the Hallstatt hotels available when booking last minute. You should definitely check it out! 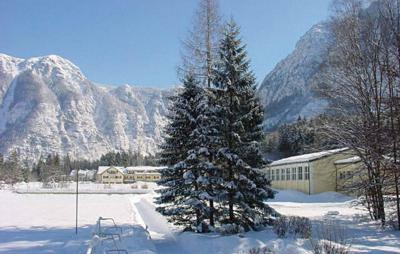 Featuring numerous sports facilities, this hostel in Obertraun enjoys a scenic location between Lake Hallstatt and the Dachstein range. 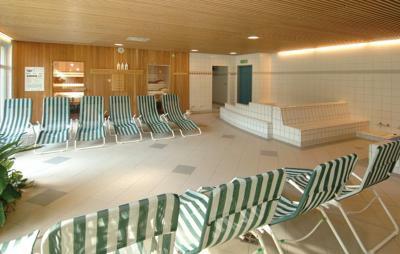 It also has an outdoor pool and a spa area. 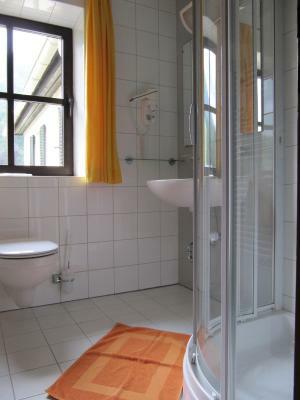 Each room in the Bundessport- und Freizeitzentrum Obertraun has a private bathroom and a satellite TV. 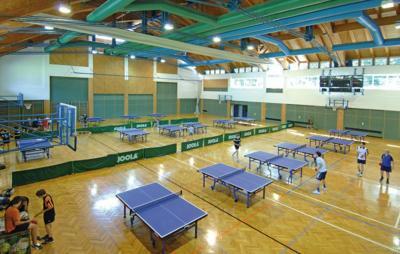 Sports facilities include a multi-purpose hall suitable for a large variety of indoor sports, table tennis rooms, an indoor climbing wall, and a gym. 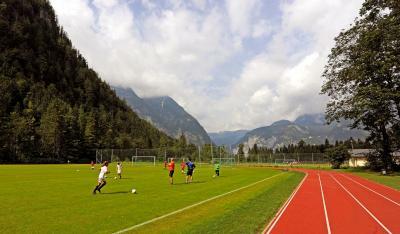 Outdoors there are football pitches, a beach volleyball court, and 5 tennis courts. A floodlit ice rink is available during winter. 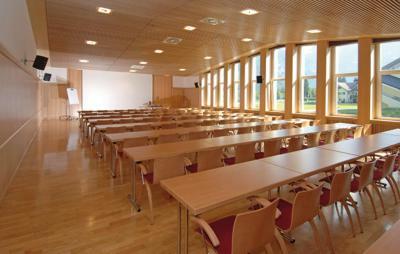 Characteristic Austrian cuisine and a buffet breakfast can be enjoyed in the cafeteria-style restaurant of the Bundessport- und Freizeitzentrum. 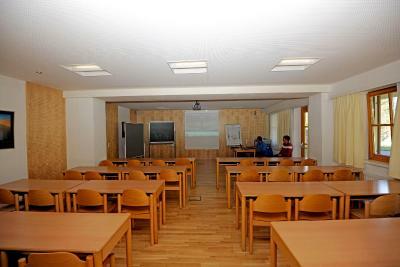 Packed lunches are available, and there is also a café serving a wide range of hot and cold drinks. 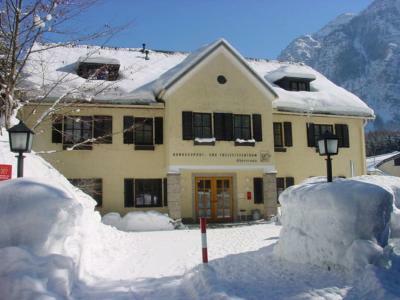 The Dachstein Cable Car takes you up to the Giant Ice Cave and the impressive Mammoth Cave. 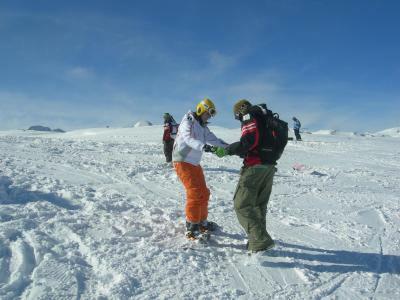 The Dachstein West Ski Area offers a wide range of slopes of all levels of difficulty. 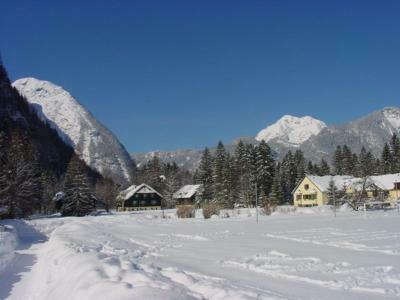 More than 50 mi of cross-country ski runs are available as well. 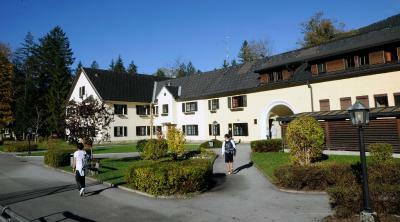 When would you like to stay at Austrian Sports Resort, BSFZ Obertraun? Spacious room with modern furniture. 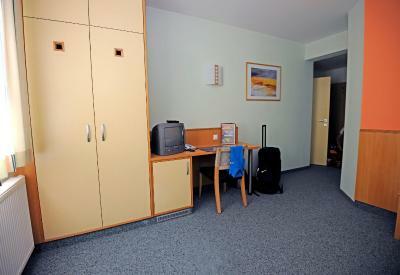 Please note that the room rate is based on 2 adults and 1 child up to 18 years. 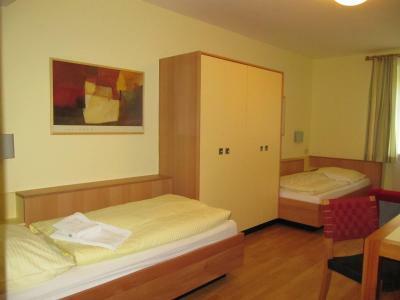 Maximum occupancy is 4 guests (see extra bed rates). 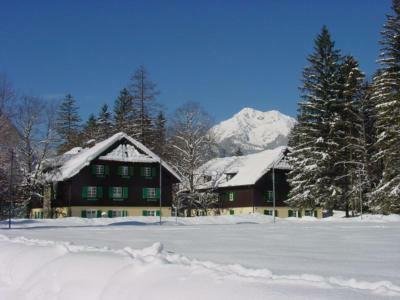 House Rules Austrian Sports Resort, BSFZ Obertraun takes special requests – add in the next step! 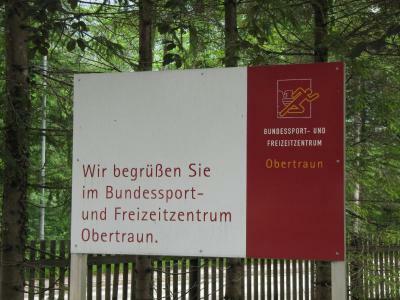 Austrian Sports Resort, BSFZ Obertraun accepts these cards and reserves the right to temporarily hold an amount prior to arrival. 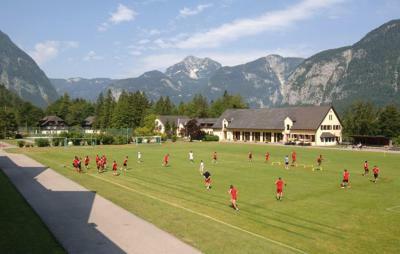 Please note that the property is often used by sports and youth groups. The only problem was with the safe in the suite. We couldn't open it though the code was right. Although we got quick help from the staff. Unlike first day, there wasn't any hot meat eg beacon for my breakfast on the second day of my stay. 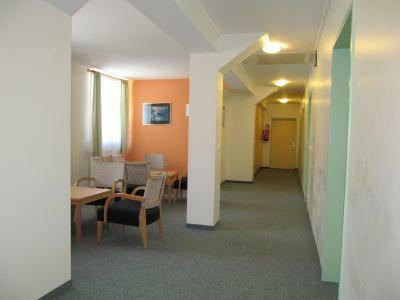 Just few hours for check-in, not all day and not 24/7. the toilet in our room wasn't that clean. 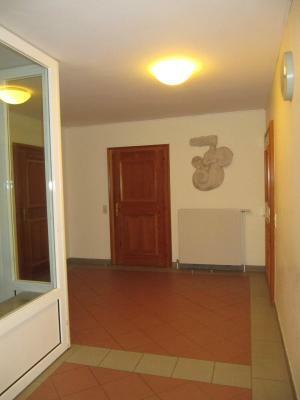 The reception is very kind and the location of the hotel is good as well which is near to the cable car station (15 mins walk) and the bus stop(just in front of the hotel). We rented e-bikes from the reception and enjoyed an excellent ride.